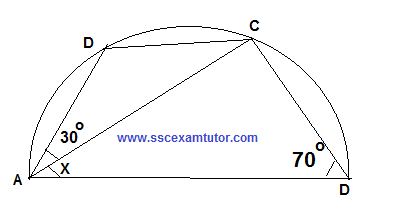 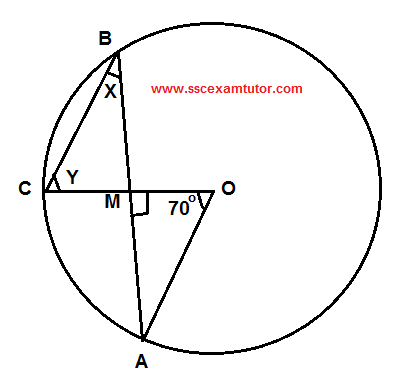 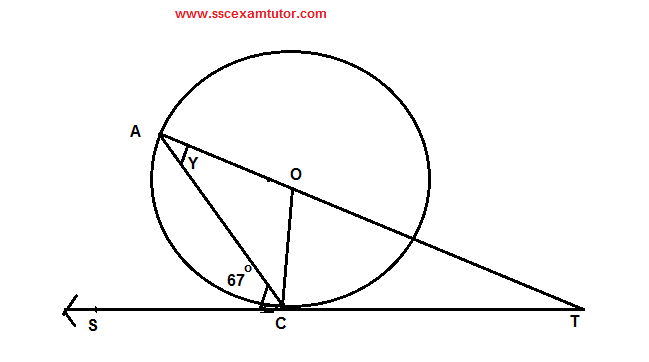 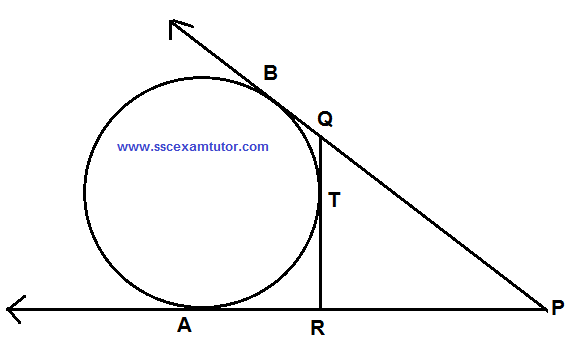 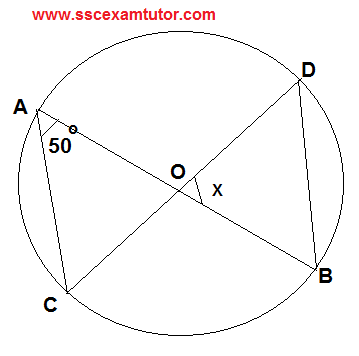 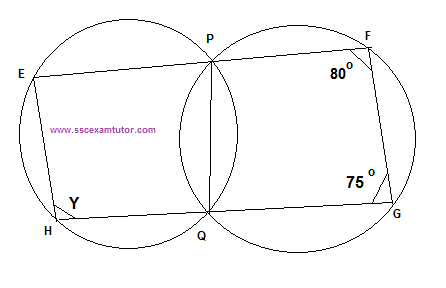 If you are preparing for SSC Combined Graduate Level exam, you can't leave Geometry section alone because this topic can give you at least 6-8 marks in Tier 1 and almost double in Tier-II exam. 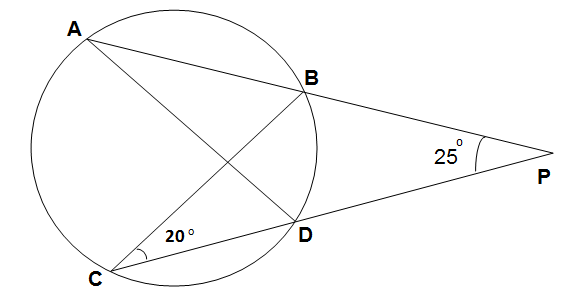 In this post, I am providing you some questions based on circle. 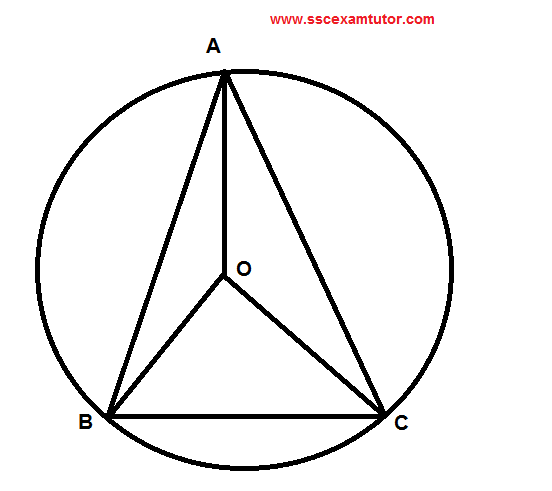 Just try to solve them. 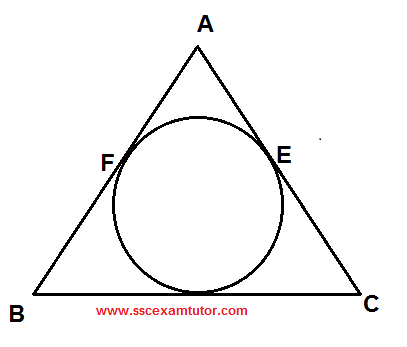 If you failed to solve, check answers by scrolling down this page. 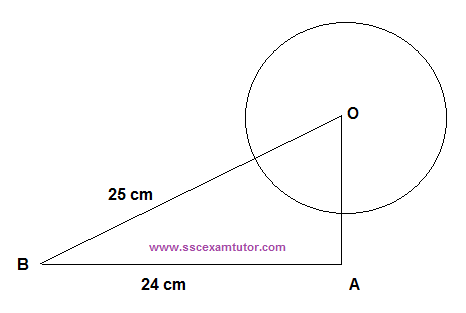 You will find answers at the end of this page.